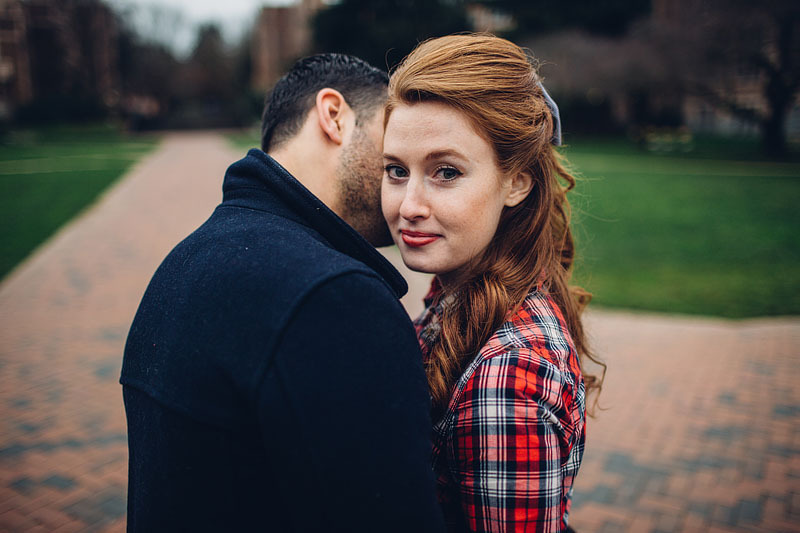 Spent the afternoon walking around the University of Washington campus with Whitney and Aaron for their engagement photos! 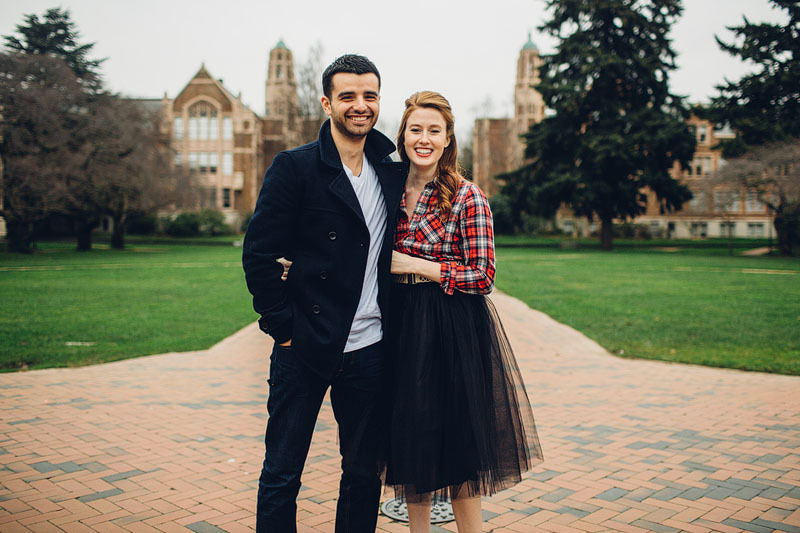 So glad we got lucky with the weather in Seattle in December! 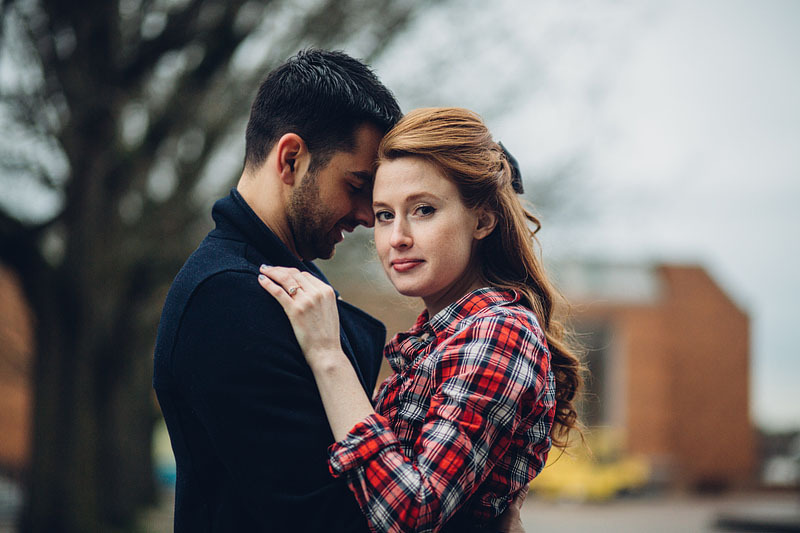 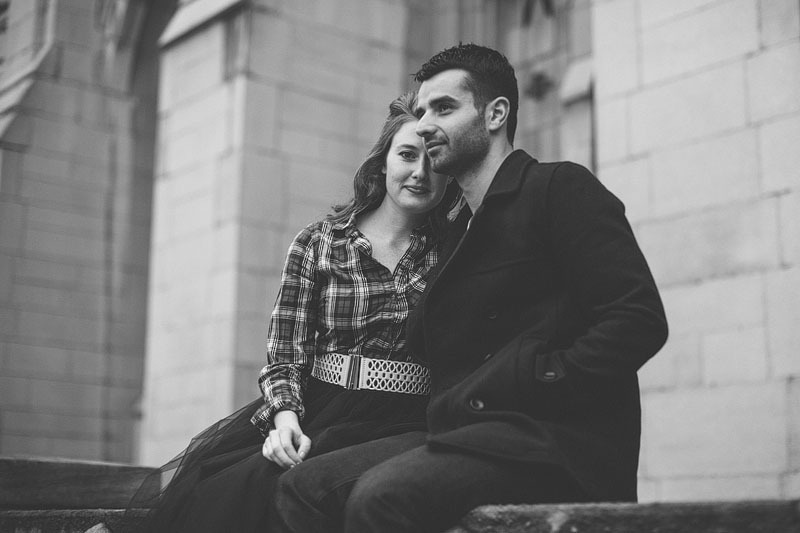 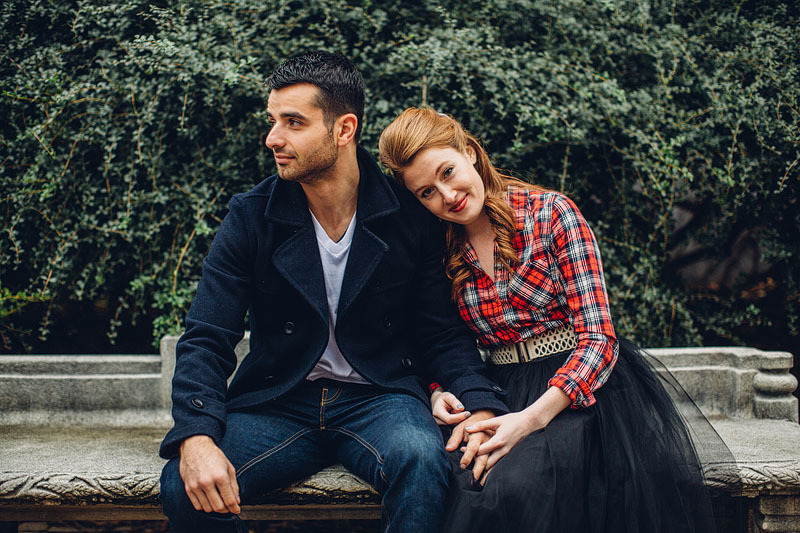 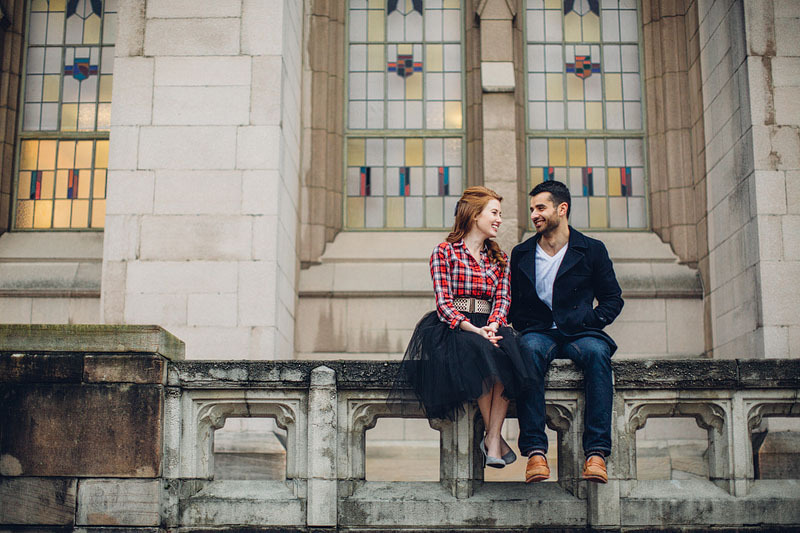 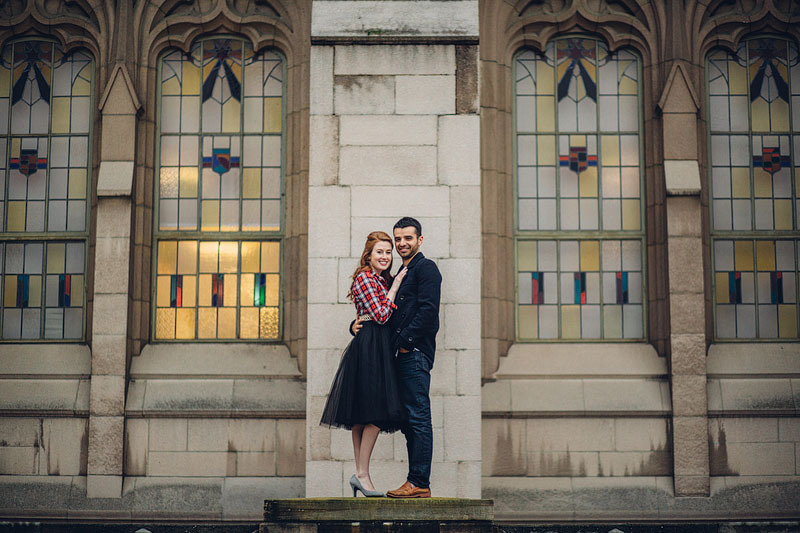 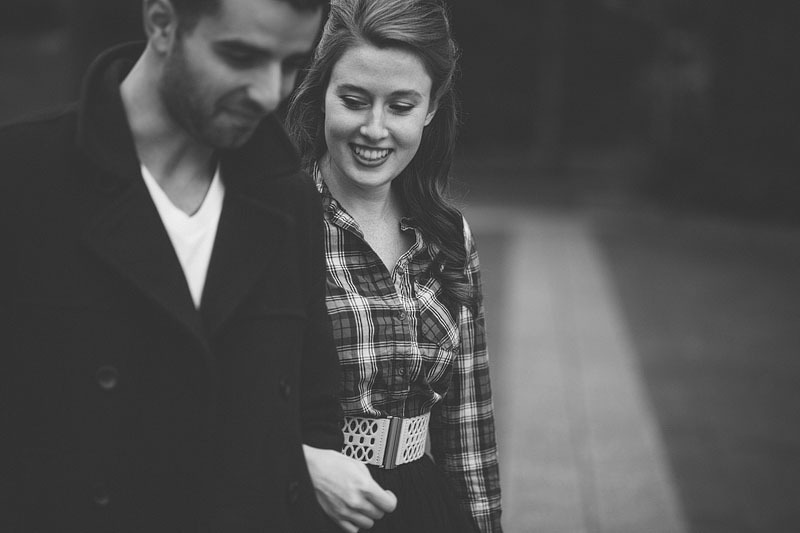 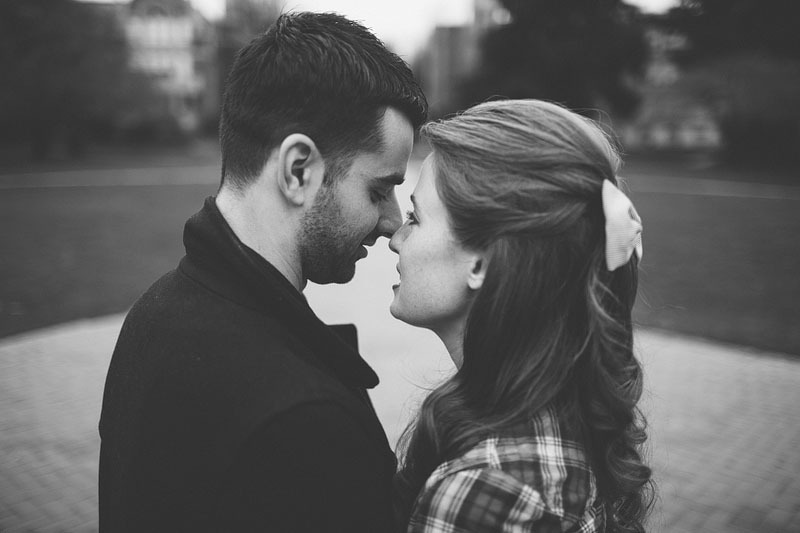 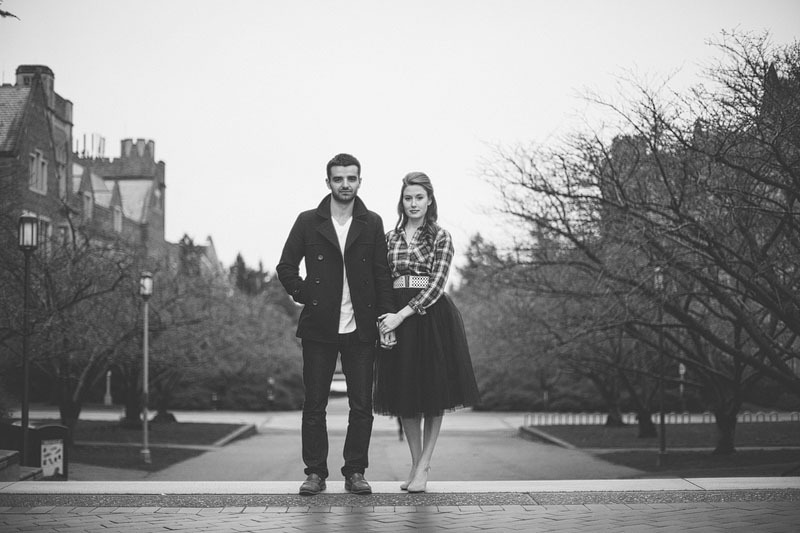 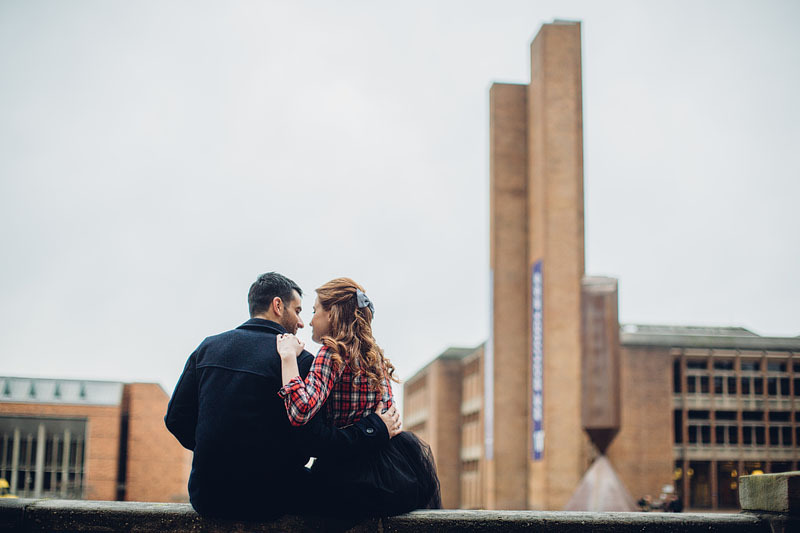 Can't wait to shoot their wedding in a few days at the Burke Museum!